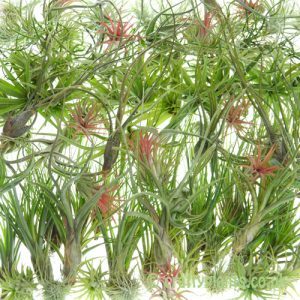 Some of the nicest varieties of Tillandsia, Ionanthas are neat compact air plants, perfect for smaller settings and provide some of the best foliage colour around flowering time. 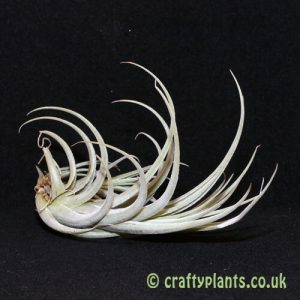 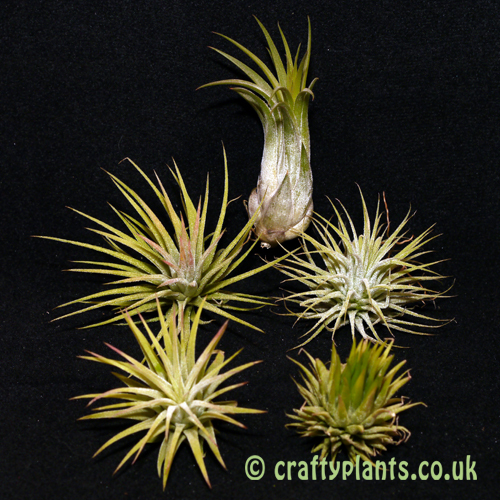 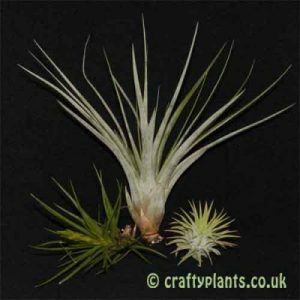 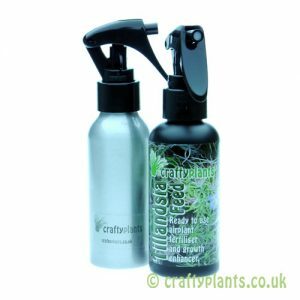 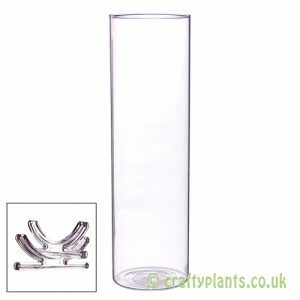 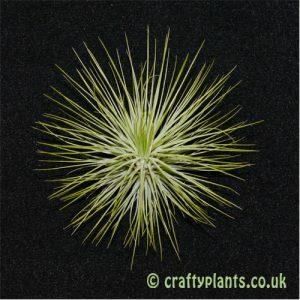 Collection includes 5 different named varieties of Tillandsia Ionantha type air plants from our range. 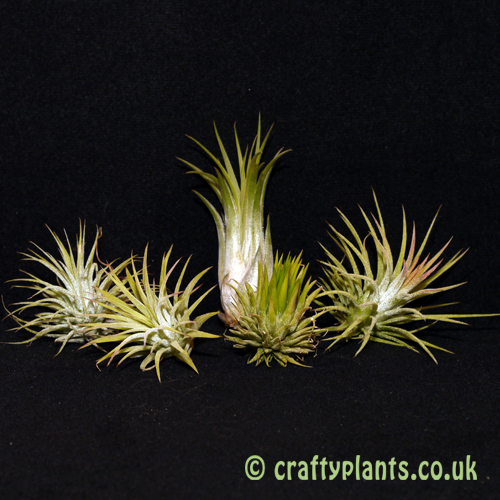 Please note: most varieties blush red/pink around flowering time. 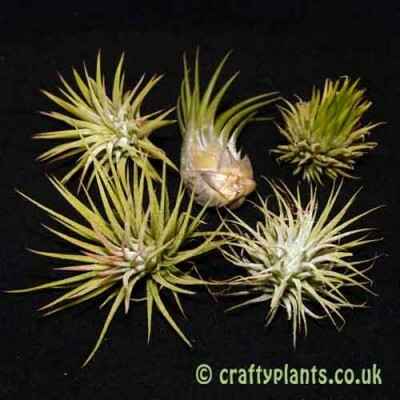 Dependant on the time of year, the plants you receive may or may not have some blushing.